The worth of - 2016, 15 minute version from Sarah Joy Stoker on Vimeo. I feel as though I essentially make the same piece over and over again. They come out differently and I hope have different impacts, however all at their core are about our planet and what we have done and continue to do to it. Like the piece I made 15 years ago (they cut down tress, and Rocks On, made 10 years ago) The worth of, cries out for a deeper connection to the world that supports us and is an expression of mourning and loss in the face of such an aggressive economically driven world, one that seemingly has no sense of the value of our natural world. 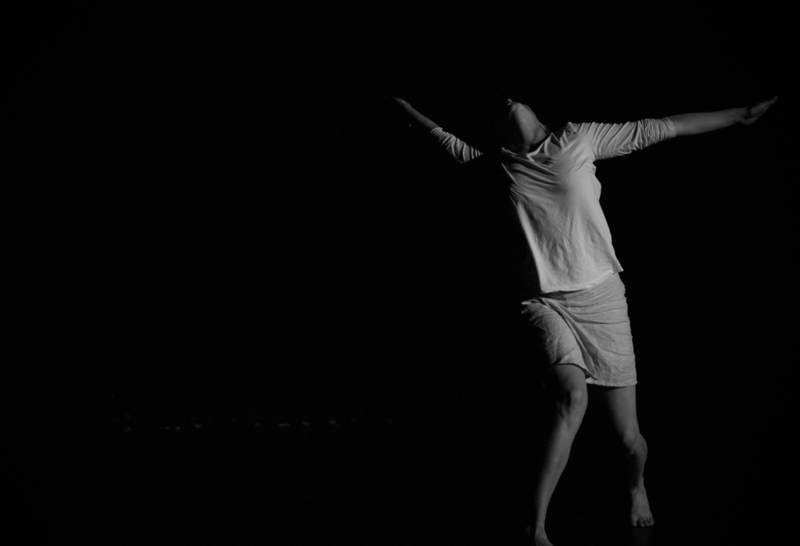 The creation of The worth of was funded by the Newfoundland and Labrador Arts Council, the City of St. John’s and Neighbourhood Dance Works – Technical Residence program. The presentation of this work in October, 2015 was funded by the Canada Council for the Arts, the City of St. John’s and Neighbourhood Dance Works. The images of Midway Island birds and Marine plastics are presented with the permission of the artists, Chris Jordan.